Navigate to the Refer a Friend tab in your account menu. Here you’ll find your unique referral code, which can be emailed or shared with prospective new customers. Simply sign up using the unique referral code as supplied by your referring friend. Maximum Referrals: 24 a year. 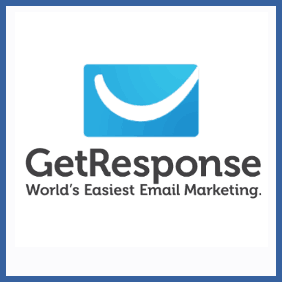 GetResponse is a well-known suite of Email Marketing tools. If you’re a subscriber you can refer them new customers for a nice £20 credit towards your next sub. Your new convert will also receive the same benefit.